Meet the Gurukul 360 team. 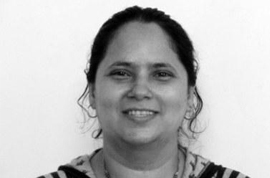 Mrs Richa Rajadhyax has been involved with the performing arts from her childhood, especially music and dance. This passion led her to pursue training in classical vocals, and also Bharatnatyam. However, as with most of us, she had to sacrifice her interest in favour of her job as a Japanese language expert working as a teacher and a translator. Mrs Rajashree Rajadhyax started performing in plays and telefilms even as a child. She was trained in Bharatnatyam, and performed her Arangetram when she was 12. However, she had to put her passion on the backseat to devote more time to her growing software career. She still managed to stay away from the regular corporate life by being involved with a start-up and considers this one of the most important learning phases of her life. 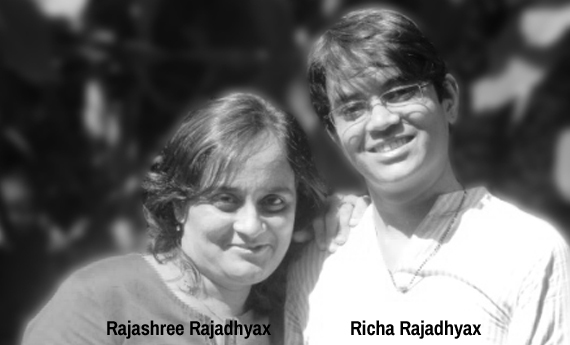 Long time friends and later family members, Richa Rajadhyax and Rajashree Rajadhyax founded Meetkalakar to return to their love of their childhood – performing arts. In Meetkalakar, the clarity of their roles vanishes when they make an occasional cup of tea together. At other times, Rajashree is the creator of the web-portal and all other applications. Richa is the builder of member community and a natural networker. A Kathak student, and a consummate performer herself, she loves interacting with artists of various fields. 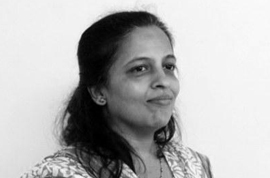 She is responsible for attracting artists to register with MeetKalakar to build an enviable database of artists from across the length and the breadth of the country. Priya also makes her own line of herbal products for a variety of ailments in her spare time. Shradda Joshi nee Rajashree Paranjape considers herself lucky for being able to make a living out of her passion. She is herself a dedicated Kathak student, which she has been pursuing for more than 5 years now. Shraddha handles most of the responsibilities of running Gurukul.